The Australian Bee Gees $17 Off VIP Tickets! Save $17 Off The Australian Bee Gees Category VIP seating tickets! Note: Service Charge of $5 per ticket will apply. Note: Service Charge of $8.60 per ticket will apply. It’s Saturday Night Fever every night with The Australian Bee Gees Show – A Tribute to the Bee Gees. One of the most successful and adored acts in musical history is recreated on the Vegas stage in a 75-minute multi-media concert event. You’ll hear hits like Staying Alive, You Should Be Dancing, How Deep Is Your Love and more! 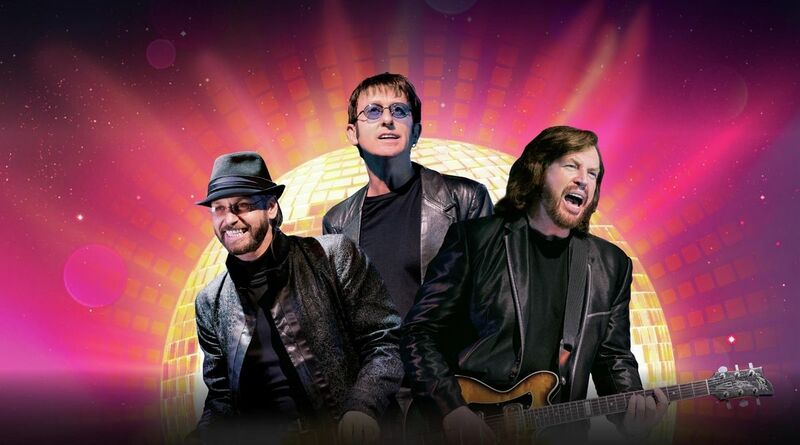 For the best ticket prices for The Australian Bee Gees Show, you can follow the links above this description and enjoy seasonal discount on The Australian Bee Gees tickets! Thunder From Down Under Showroom at the Excalibur﻿﻿﻿ Hotel & Casino.